Can You Legally Buy Cannabis or Marijuana Oil (THC and CBD)? So, you’re looking for cannabis oil? Do you mean THC or CBD oil? Marijuana or hemp oil? Or is it hemp seed oil? These are important differences to keep in mind before looking for legal options. Buying cannabis oil must be a conscious decision, and the diversity of different cannabis products available on the market can be confusing, to say the least. Fear not, fellow cannabis aficionados, we’re here to map out different substances often referred to as cannabis oil or THC oil and clear up some confusion that looms over inexperienced users. This article will guide you on different types of cannabis oils, their benefits, and where to buy them. Which Cannabis Oils Are Legal? If you’re lucky enough to live in a US state that has approved cannabis for medical or recreational purposes, then you can legally buy marijuana oil. Alternatively, you may want to move to Canada now that the country has legalized cannabis nationwide. However, in most countries, THC oil is illegal; its possession is considered a crime and it can get you anywhere from a hefty fine to jail time. Many people refer to THC oil as cannabis oil, but this causes a lot of confusion. So, What Is Cannabis Oil In the First Place? Both hemp and marijuana belong to the cannabis family (Cannabaceae), but each of them has different ratios of THC to CBD, not to mention all the other cannabinoids and terpenes also found in the plant. Fun Fact: Hops is the only other member of the cannabis family. 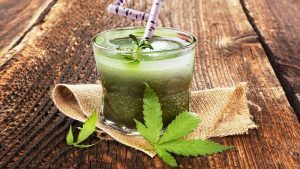 It has similar sedative and relaxing effects in its resin, which is why we’ve seen a rise in hemp-beer products coming to market. The most confusing part about the names for these oils is that they can overlap. An oil can be both a cannabis oil, marijuana oil, and THC oil, depending on its source and chemical makeup. Here’s a quick breakdown if you don’t want to fall into the trap of using the terms THC oil, cannabis oil, marijuana oil, CBD oil, and hemp oil interchangeably. This term refers to any extract made from cannabis. 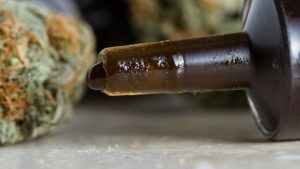 Cannabis oil can come from either hemp or marijuana, but the majority of people talk about cannabis oil when referring to the oil made from marijuana. The main difference between hemp and marijuana lies in their THC content. While marijuana plants typically contain high levels of THC (up to 30%), hemp is bred to produce lower amounts of this cannabinoid (typically below 0.3%) and contain more CBD. 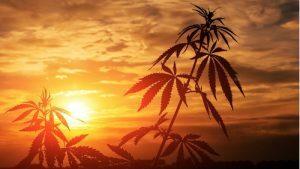 This is important because THC is the psychoactive component of the plant, while CBD is non-intoxicating and won’t get you high. Now that you’ve become familiar with the basics, let’s elaborate a bit more on buying hemp seed oil, CBD oil, and THC oil. Hemp seed oil is made from cold-pressing hemp seeds. This product contains no cannabinoids and can be used for cooking or “enriching” the taste of different foods. 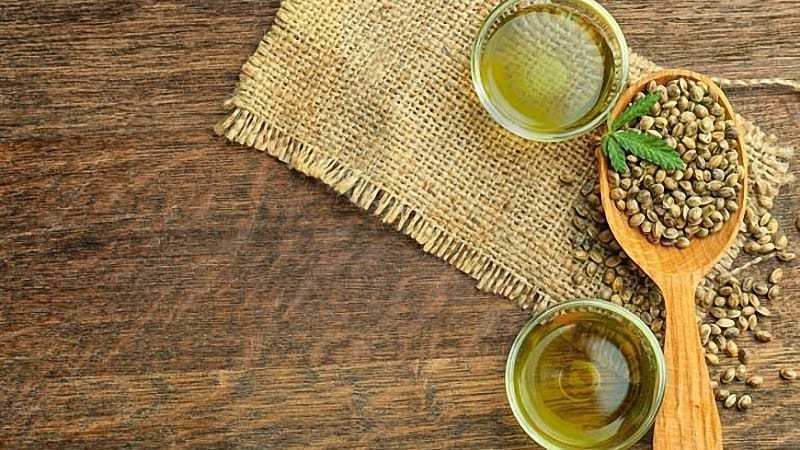 Because hemp oil comes packed with vitamins, minerals, and Omega-3 fatty acids, it’s recently become a must-have ingredient in natural cosmetics and skin care products. Where Can I Buy Hemp Seed Oil? Hemp seed oil is available worldwide. Chances are you’ll find it in your local health store, apothecary, or supermarket in the organic food section. Alternatively, you can order hemp oil online. Marijuana oil is extracted from THC-rich flowers. It’s used for medical and recreational purposes and is strictly regulated in the US and across the world. THC oil contains high levels of Tetrahydrocannabinol, the psychoactive compound in marijuana. It’s usually made by extracting THC from the marijuana flowers and mixing it with a base or carrier oil. Most often, THC oil is combined with hemp seed oil, but other vegetable oils (coconut or MCT oil) will do the job as well. THC oil is often made as a full-spectrum oil. This means that it contains other cannabinoids, such as CBD, CBG, CBN, or CBD, as well as therapeutic terpenes and essential oils instead of pure THC. 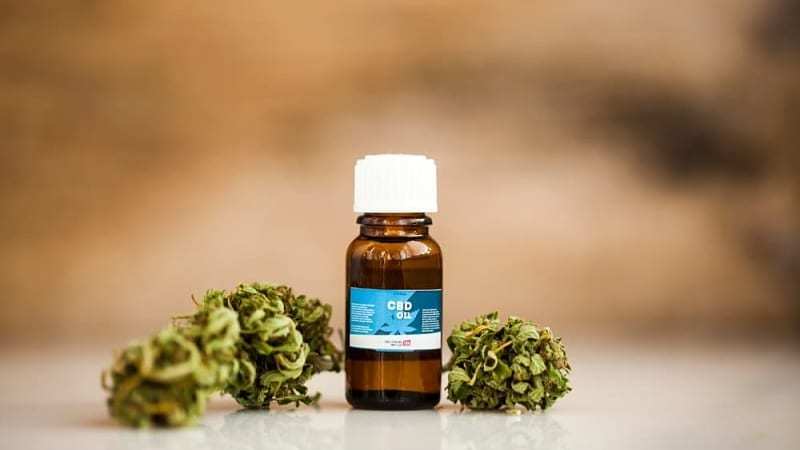 Most marijuana oils are low in CBD, but more cannabis breeders are leaning towards CBD-rich marijuana oils which still contain THC but in much smaller concentrations (between 5% and 15%). 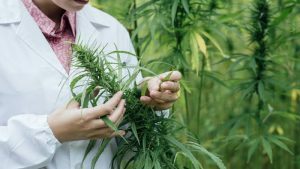 CBD has been reported to increase the overall effect profile of THC, so plant breeders have recently been working on creating strains that are more balanced in these two cannabinoids. Some marijuana oils on the market come with a 1:1 THC/CBD ratio to draw upon the maximum benefits of the entourage effect in cannabis. THC oil can be used for both recreational and medical purposes, serving as an anti-inflammatory, antioxidant, nootropic, and mental stimulant. This particular cannabis oil was made by a Canadian man named Rick Simpson. It’s highly concentrated and packed with cannabinoids, especially THC. You may often hear people referring to this oil as RSO or Phoenix Tears. RSO is believed to cure a wide range of severe diseases, including cancer. Needless to say, it’s also illegal in most places. There’s a whole legend around Rick Simpson himself. The man has been banned from the US because he decided to give his oil away for free to those who needed it to heal their cancer. Of course, claiming RSO to be capable of curing cancer is a bold statement, it would require a lot of time to conduct studies which could give us sound proof of these effects. Yet thousands of people across North America testify to this concentrated marijuana extract as the “cure for their cancer”. Yes, but only in states/countries with medical or recreational marijuana laws – or both. If you’re living in a country where marijuana is illegal, you won’t be able to purchase THC oil, unless you’re buying from the black market, which we don’t recommend. It can get you into troubles with the law, not to mention that you’re putting your health at risk by getting your THC oil from a shady source. THC oil is typically available in marijuana dispensaries. 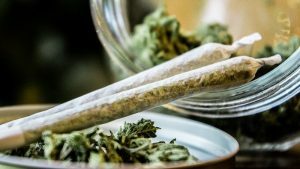 You can buy it either somewhere near you or do it online and have it delivered right at your doorstep; marijuana mail order delivery is becoming more popular as laws on cannabis change across the world. How Do I Make My Own THC Oil? All you need to prepare THC oil is butter (or other fat) and some dry marijuana flowers. We’re talking about fat because it’s the vehicle by which cannabinoids are transferred to the final product. Most of the time, people use the double broiler method. This involves covering flowers with liquid fat and warming the mixture in a double boiler. This way, you allow cannabinoids to dissolve into the fat. What you MUST NOT do is bring the mixture to a boil. Keep a watchful eye on the temperature so it’s warm enough to dissolve the cannabis trichomes and it’s barely simmering. After a few hours of warming the oil, pour it through a fine-mesh strainer to separate the liquid from the plant matter. Then, you can contain it in a bottle and store in your refrigerator. How do I useTHC oil for making edibles? Simply replace some portion of the regular butter/oil with your cannabis-infused equivalent and follow the recipe’s instruction. CBD oil is another term that houses a couple of different oils. CBD can be sourced from both hemp and marijuana. Marijuana-derived CBD oil contains higher amounts of THC and is subject to the same regulations as other THC oil and marijuana products. If you live in a country with strict marijuana laws, you can try the hemp-derived CBD oil. As opposed to marijuana oil, hemp oil has little to no THC. Still, they allow you to experience a whole range of benefits coming from cannabis. Hemp CBD oil is typically available in tinctures, oils, creams and balms, vape products, dry flowers, concentrates, and edibles. Yes, hemp CBD oil is legal in all 50 states and in over 40 countries across the world. Marijuana-derived CBD oil is available in marijuana dispensaries, both locally and online. If you’re looking for hemp CBD oil, this can be found in CBD shops, vape stores, head shops, health & wellness centers, and brick-and-mortar stores. As with all global changes, the cannabis revolution has started with baby steps. Thanks to changes in laws in Alabama in 2014, the State Senate passed Carly’s Law, a bill that decriminalized CBD use for epilepsy. Since then, other states have followed suit. 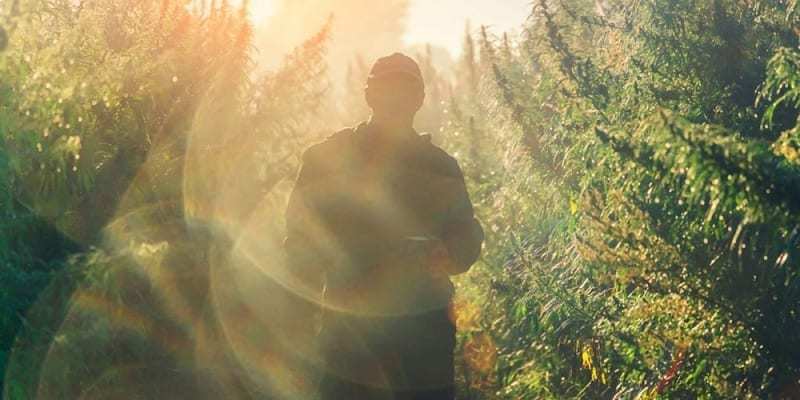 Further, the federal administration has recently announced that they want to hear from the people about their opinions on reclassifying cannabis in The Controlled Substances Act. Would this herald a historical breakthrough in the history of marijuana? Let’s hope so! Now that we’ve covered each type of cannabis oil, let’s wrap it up. Cannabis oil is a broad term and it covers plenty of different products. Basically, any cannabis oil without THC is legal and most countries don’t regulate its sales. But if you want to buy THC oil, you need to live in areas where marijuana has been legalized. This applies to both THC and CBD oil from marijuana plants. 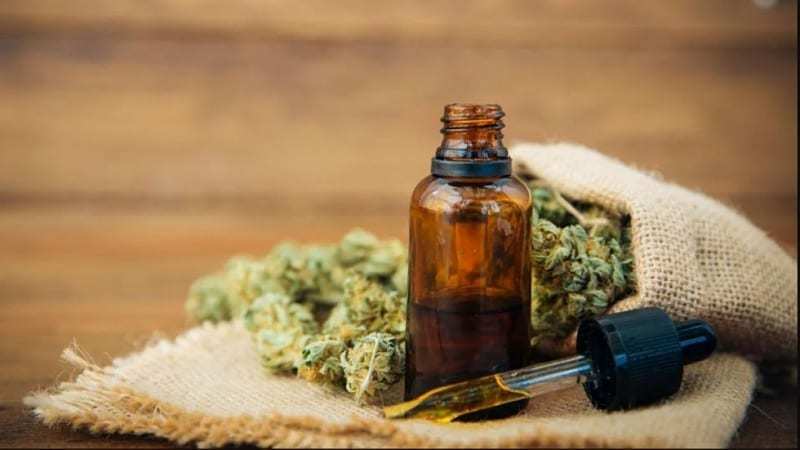 You can find cannabis oil in bottles, capsules, dry flowers, vape cartridges, or even edibles; the Internet grows lush in different cannabis products. Finally, there’s the so-called hemp oil that contains virtually no cannabinoids and is extracted from the seeds of the hemp plant. Hemp oil is used for cooking and as an ingredient in beauty products. Like hemp-derived CBD goods, hemp seed oil isn’t subject to any legal restrictions, and it’s even easier to buy than other cannabis products, both online and offline. How do you feel about buying cannabis oil? Share your experience with different cannabis products in the comment section below!